Ever wondered why your AC maintenance takes a lot of time as well as efforts than the regular maintenance stuff like maintenance of your vehicles? Then here’s the answer to your question! You don’t tune up your AC now and then like you do to your vehicle and then end up complaining that your AC is a brat who has stopped working as per your instructions. The filter aids in protecting the equipment from damage by reducing dirt build-up and improves the quality of indoor air. Plus dirty filters are havoc to power saving methods which in turn can hike the utility bills as well. Do you even have any idea about what clogged condensate drains can do? They can prevent an AC to reduce humidity which in turn may lead to discolouring walls or carpets. To prevent this pass a stiff wire occasionally through the air conditioning units’ drains channels. You need to check the fan mounted on the condenser unit on a regular basis and saw whether it is in good condition or not. You should always look for signs for overheating in the condensing unit such as burned wires, blackened or melted insulation n the wires and you should better call a professional for this. 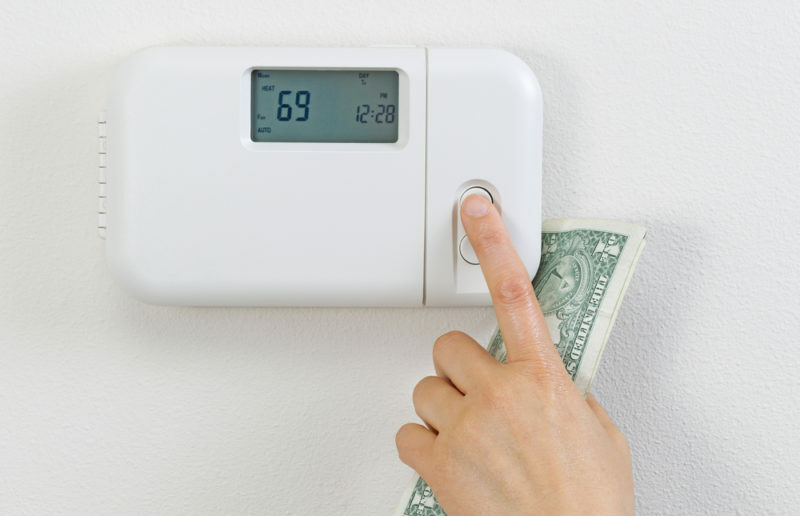 The thermostat is the sole reason for which your air conditioner keeps your home hot or cool as per your needs in the respective seasons. If your thermostat isn’t working, then you are ruined. It will be the best way to upgrade a mechanical type thermostat with a programmable one. This will save your money as well as time and help your AC to work efficiently. The aluminium coils that help to pass the air get bent sometimes due to blockage of airflow. Use a fine comb to improve the air flow in the fins, and whenever you are straightening the fins check for dirt, debris or lawn cutting that may be stuck in there. Don’t forget that your AC is any electrical equipment so get to the roots and try to find out the faults in wiring as well. This is something that one can’t always do all by himself. So better to go for aircon installation professional or air con professionals like Aircon Service Brisbane rather than experimenting with your AC and making the process more complicated.